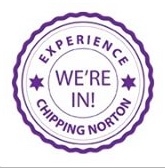 September Chippy News on sale now! The July Issue is out! Grab your copy for 50p.